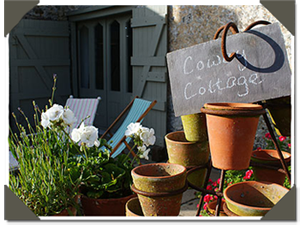 Cowey Cottage is a stone built traditional cottage, dating back to the 1800's, oozing character and charm. 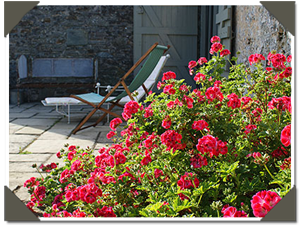 With low doorways, stone flooring & exposed stone walls, the cottage has been thoughtfully and sumptuously decorated. Overlooking Lough Cowey and rolling County Down countryside, Cowey Cottage is only 3 miles from Portaferry. Virtual Tour Take a tour of Cowey Cottage as if you were there in person. A walk through each room of Cowey Cottage. © CoweyCottage.com. All rights reserved. Design icn.